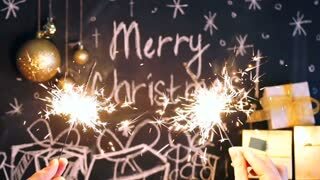 Search Results for "sparkler letters"
Friday Beautiful golden greeting Text Appearance from blinking particles with golden fireworks background. usa. text on fire. word in fire. high turbulence. Text in flames. Fire word. win. text on fire. word in fire. high turbulence. Text in flames. Fire word. no. text on fire. word in fire. high turbulence. Text in flames. Fire word. news. text on fire. word in fire. high turbulence. Text in flames. Fire word. english. text on fire. word in fire. high turbulence. Text in flames. Fire word. 2015. text on fire. word in fire. high turbulence. Text in flames. Fire word. russia. text on fire. word in fire. high turbulence. Text in flames. Fire word. 2020. text on fire. word in fire. high turbulence. Text in flames. Fire word.